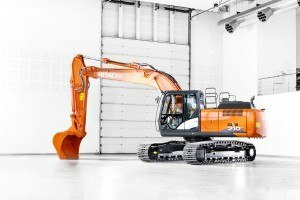 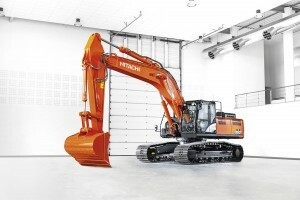 We created the ZX160LC-6 to meet the demands of the European construction industry. 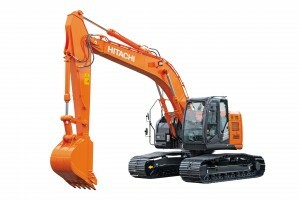 Compact and lightweight, the medium excavator never compromises on performance or durability. 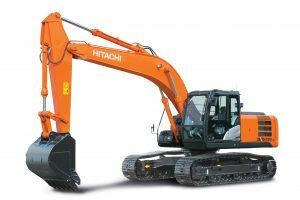 It offers maximum versatility and is ideally suited to difficult working environments, such as soft terrain or rocky ground. 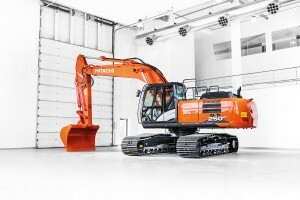 The power-boost feature ensures that you continually have the highest level of excavating performance and lifting power. 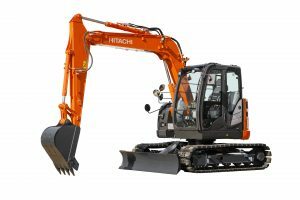 In addition, attachments are easy to fit and replace thanks to the attachment support system and two extra spools in the control valve. 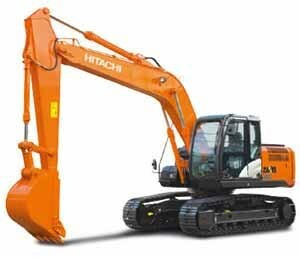 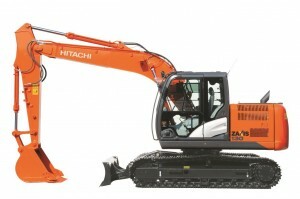 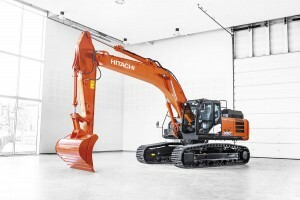 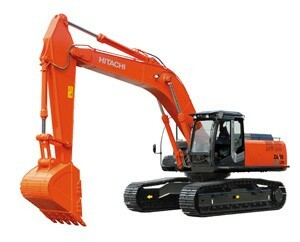 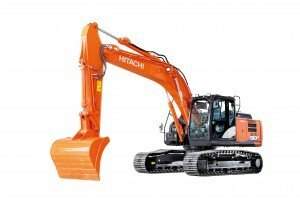 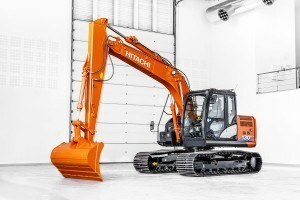 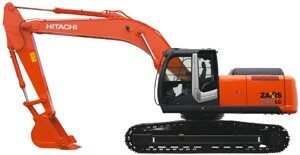 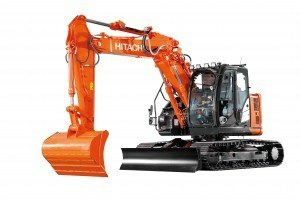 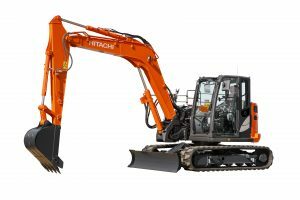 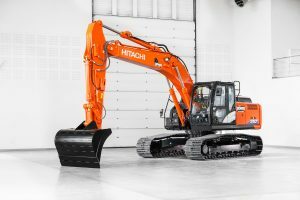 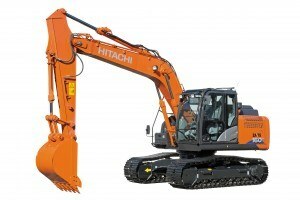 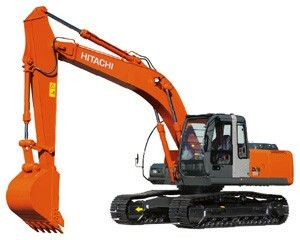 The ZX160LC-6 benefits from the same advanced technology as larger Hitachi models. 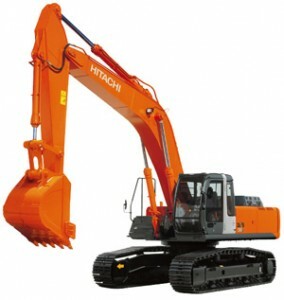 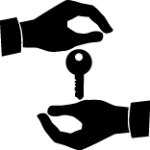 It has been designed to give you an advantage in today’s increasingly competitive industry. 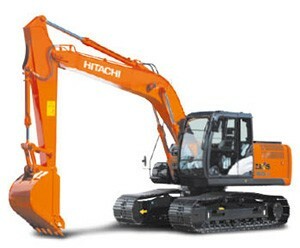 As such, the ZX160LC-6 will help you to save fuel thanks to HIOS IV technology. 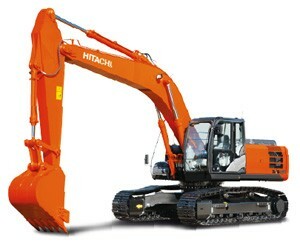 This reduces the hydraulic oil returned to the tank, which means that fuel consumption is lowered by 8% (in PWR mode). 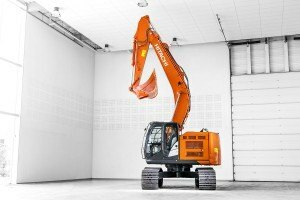 In addition, the machine’s after-treatment device contributes towards reduced emissions and noise levels. 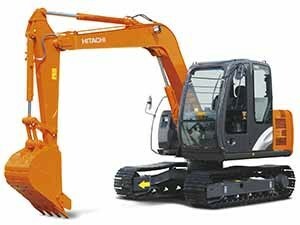 A large multi-function LCD monitor also provides a wide range of useful technical information so you can check the machine’s status and settings at a glance.